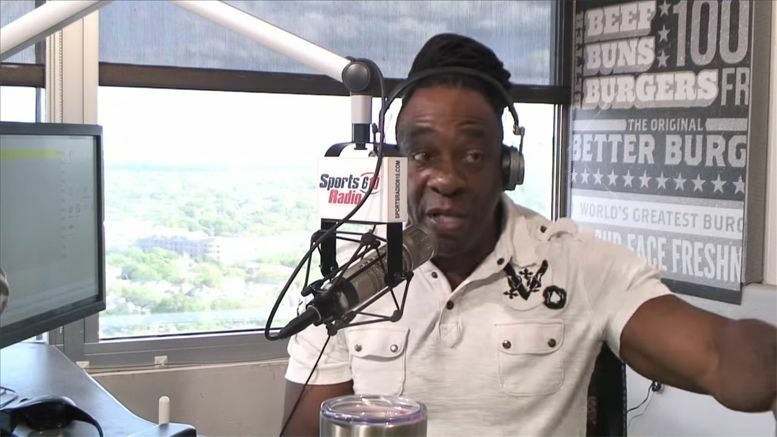 Booker T has responded to critics who don’t believe Harlem Heat and Torrie Wilson are worthy of WWE Hall of Fame inductions … and he’s pretty pissed. Booker made the comments on his new ESPN radio show in Houston and talked about how Torrie Wilson is worthy of a spot in the Hall Of Fame because she paid her dues. Booker then began talking about why Harlem Heat — his tag team in WCW with brother Stevie Ray — deserve to be in the Hall Of Fame too. “My brother and I, we paved the way for so many other young African-American wrestlers that watched us and said ‘man if Booker T and Stevie Ray can do it, we can do it too’,” he said. Listen to Booker’s response below.